Upgrade your trigger for Brügger & Thomet APC with the AR-design RPS Trigger™ from ShootingSight, for a lighter, smoother pull, and a sharp break. 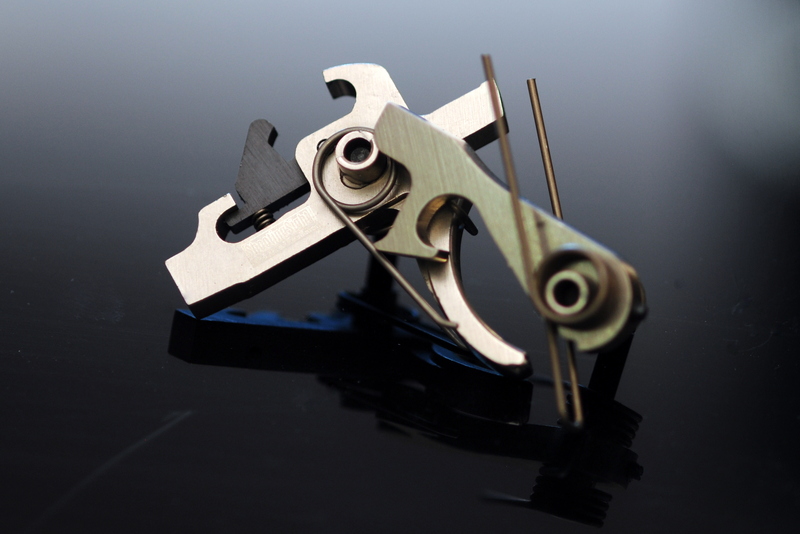 2-stage match trigger performance on a tactical weapon. 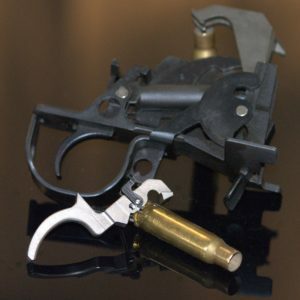 These trigger are a drop-in which follow the US Manual of Arms, and offer shooting performance that is unrivaled. 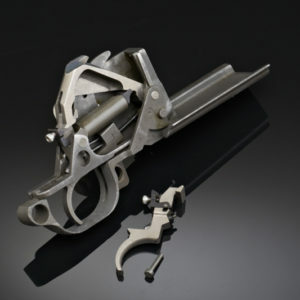 Best of all – you do not need to modify your gun to make it work. New trigger/hammer/disconnector, plus trigger and Wolff Extra Power hammer spring, all sears are CNC machined from Rolled Plate Tool Steel. All parts are ‘drop-in’ with zero modifications. – A true 2-stage trigger. – Pull is reduced to 4.5-5lb. – Hammer swing is over 2x faster. – Ignition energy is increased by 54%. 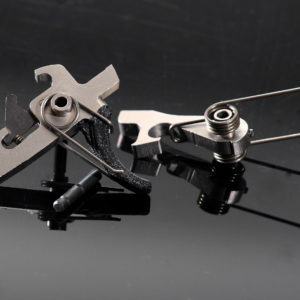 – NiB coating gives a smooth trigger pull with no gritty feel or break-in needed. – Reliable performance, even in dirty conditions. Grease is optional. Sear has NiB low friction surface coating that does not need lubrication, so it will not attract dirt. 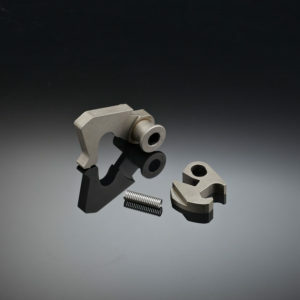 – All parts CNC machined from plate tool steel (not cast), full depth heat treated, and NiB coated for smooth pull. High quality steel holds sharp sear edges that will ‘break like glass’. – Installation by gunsmith or armorer is recommended. Huge upgrade to the APC308. 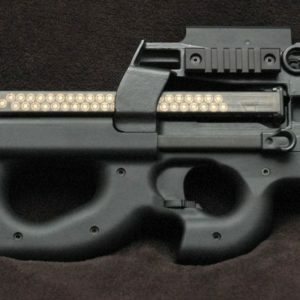 Its a must have if you have an APC.